My favourite cakes and puddings have to anything citrus. I love the sweet tangy flavour that they gleave in your mouth! 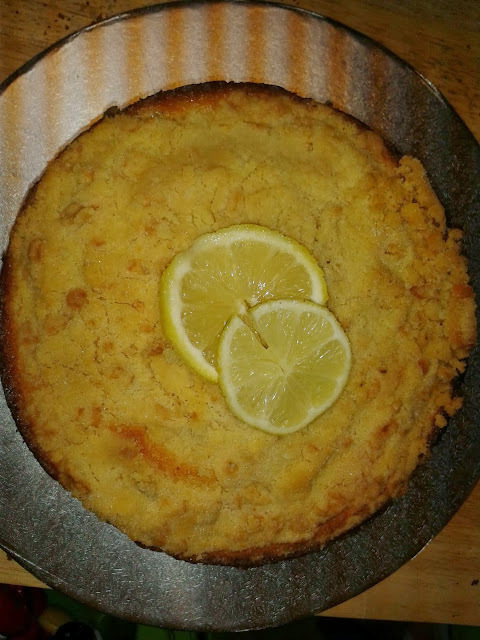 My hubby also enjoys my crumble cakes so I decided incorporate the two and created this beautiful cake! 11 - level off the bottom half of the cake and spread with lemon curd the amount you use can be adjusted to taste I used 3 desert spoons because I love the added tang it gives! 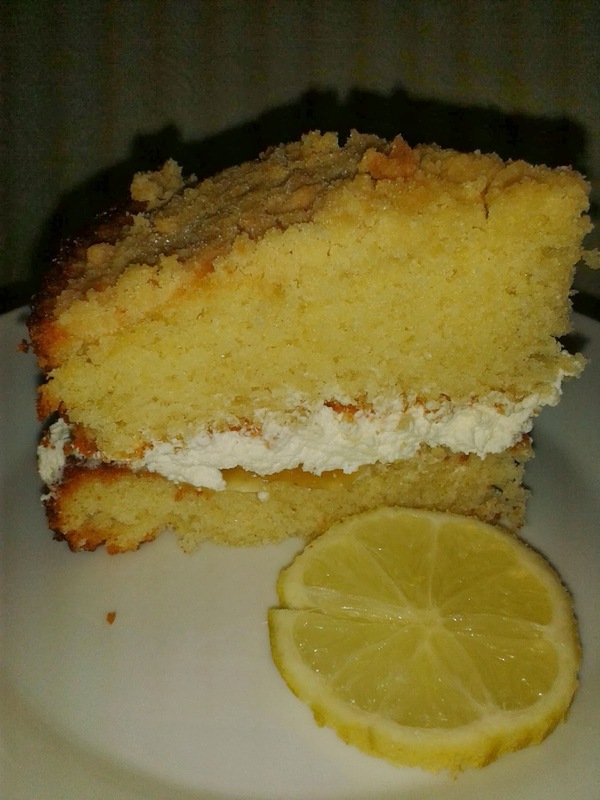 This cake is a delicious citrus treat that I cannot wait to bake again!